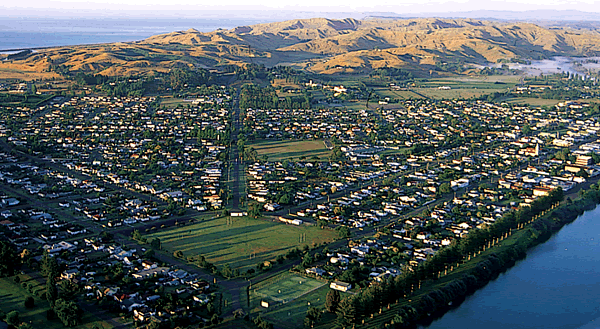 Wairoa has A rich culture and heritage against a backdrop of natural beauty that rivals any in New Zealand. Wairoa in Māori means ‘Long Water’. Wairoa is the northernmost town in the Hawke’s Bay region, and is located on the northern shore of Hawke’s Bay at the mouth of the Wairoa River and to the Southwest of Mahia Peninsula. Looking for a Home for Business in Wairoa? 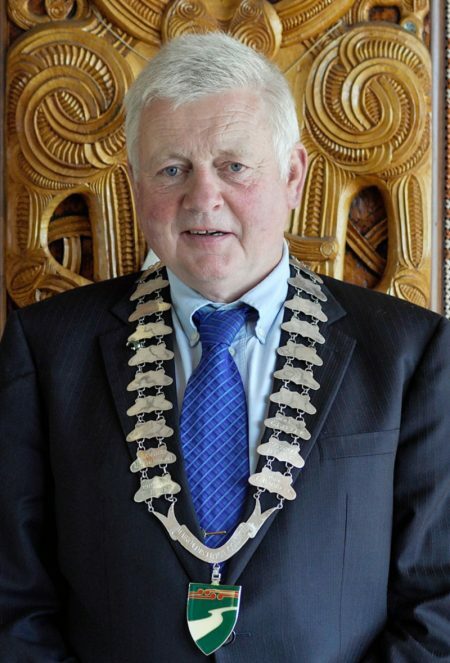 Providing pragmatic business opportunities and genuine lifestyle choices……The Wairoa District is the place to be. The Wairoa district in northern Hawke’s Bay is the best kept secret with so much untapped potential to offer. Being a predominantly rural community, it’s not surprising that Great Things Grow Here. We have high quality and fertile pasture and crop lands that produce high quality products from beef and lamb, high quality produce and our farmers have won national awards for their best practice and products.